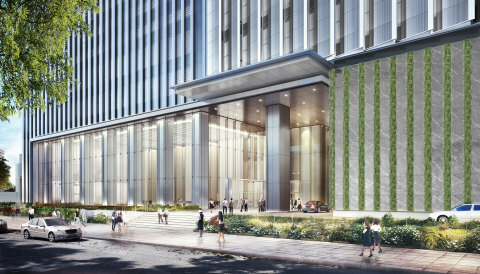 TOKYO--(BUSINESS WIRE)--Mori Building, a leading urban developer, today announced that it has begun constructing a 59-floor premium-grade office tower in the Sudirman area of Jakarta, Indonesia. 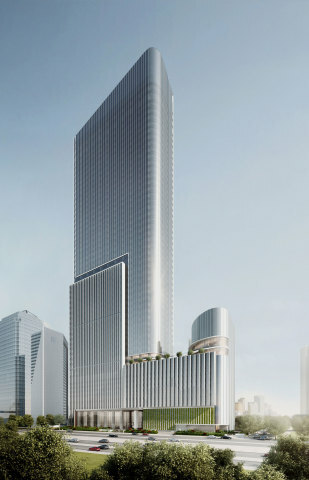 The Jakarta Office Tower Project (tentative name), Mori Building’s first undertaking in Southeast Asia, will open in 2021. 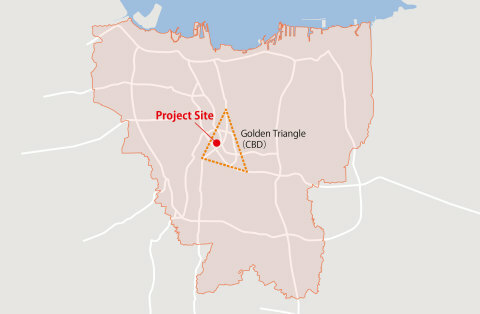 The Jakarta Office Tower is destined to become a new landmark in Jakarta. 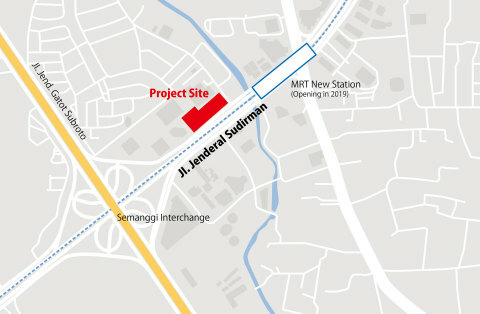 It is ideally located in the center of the Golden Triangle, next to Semanggi Intersection and the New Semanggi Flyover on Sudirman Street, the main thoroughfare in the city’s central business district. 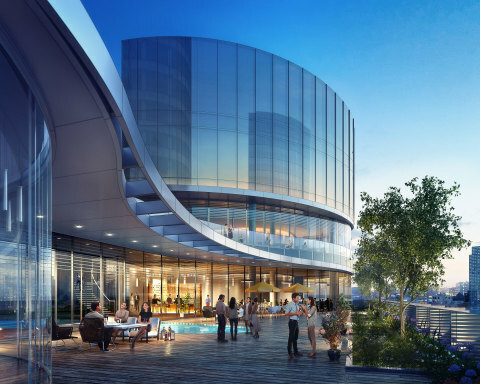 The tower will be approximately 266 meters and offer some 190,000 square meters of high-quality offices, restaurants and cafes, and parking space with robust security. The project is expected to obtain a BCA Green Mark Platinum Award, one of the highest ratings for environmental impact and performance. Construction is being carried out jointly by Shimizu Corporation, Japan’s leading contractor, and Bangun Cipta Kontraktor, a locally based construction firm. 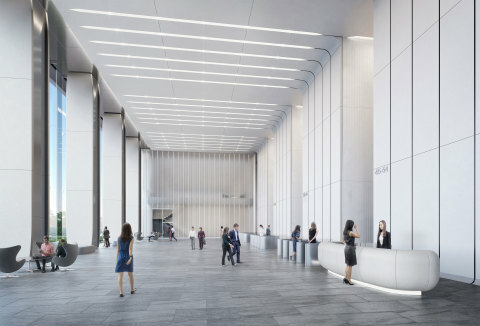 The tower design was created by Kohn Pedersen Fox Associates (KPF), the noted New York-based architectural firm that also designed Mori Building’s Roppongi Hills Mori Tower and Shanghai World Financial Center. Going forward, Mori Building aims to leverage its extensive urban-development expertise, cultivated through diverse projects in Tokyo and Shanghai, to contribute to the advancement of Jakarta. Mori Building established its Singapore office in May 2016 as an international base for market research and business development focused on urban centers in the fast-growing Southeast Asian region. Project Architect: Mori Building Co., Ltd.